Managing your own phone systems comes with several hang ups. Supporting a remote or hybrid workforce is tricky. You need to rethink everything when the time comes to scale up. And untimely breakdowns can cost you major time and effort. Ready for a better solution? Access to the latest and greatest communications technologies, network management strategies, and monitoring capabilities. Pick up the phone and let us know the state of your voice technology. Our elite team of experts will spring into action, analyzing your business needs and architecting a tailored solution. Listen, you need a partner that been there and done that. We’re the trusted technology provider for more than 40,000 companies, so we know communication technologies, systems, and services inside and out. You can keep stand by with a lagging phone system. Or you can dial up stronger communications with Office1. It’s your call. 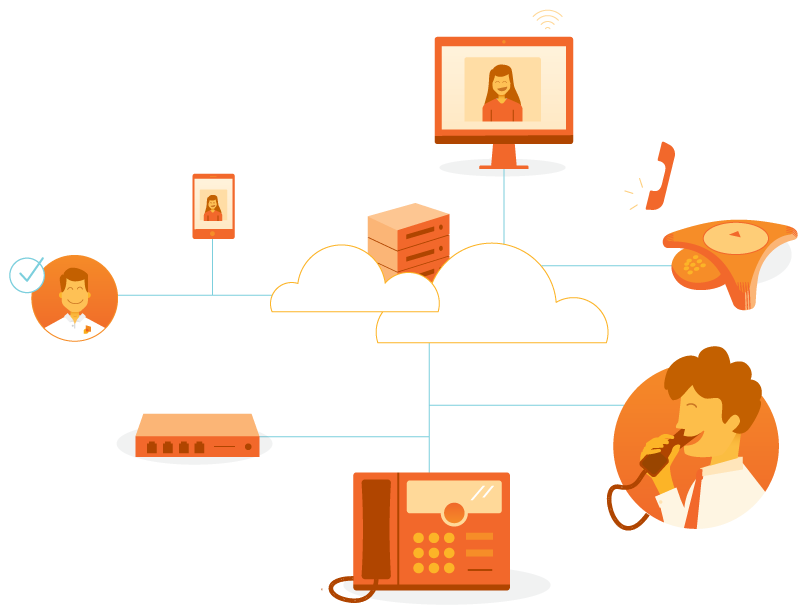 Start reaping the rewards of managed voice services. Customized for your business. Optimized for the long haul.